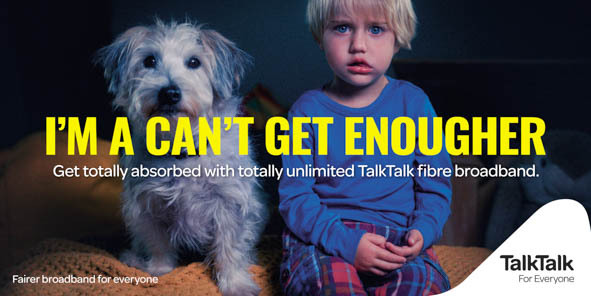 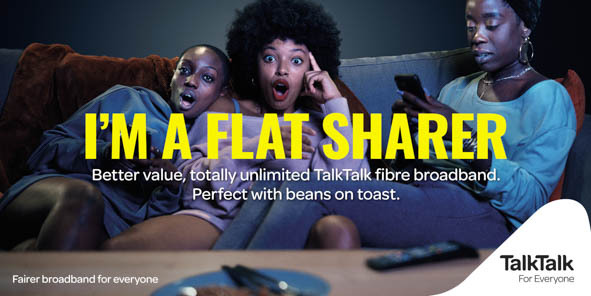 In 2018 TalkTalk wanted to be more confident, more front-foot, and recapture some of the opinionated, challenger tone that TalkTalk was born with. 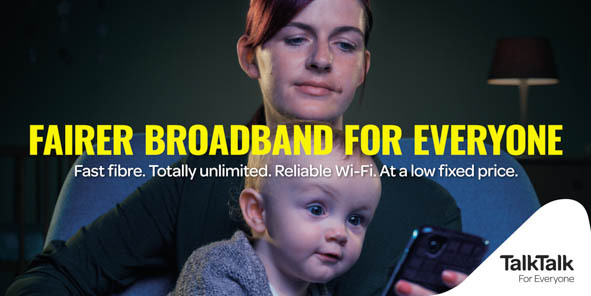 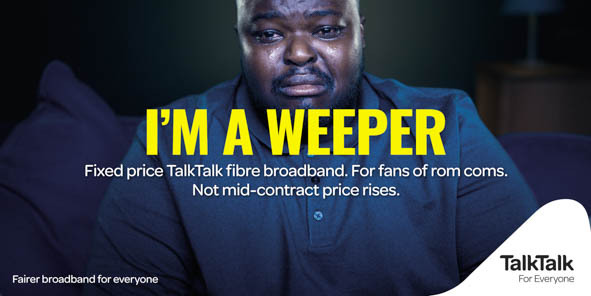 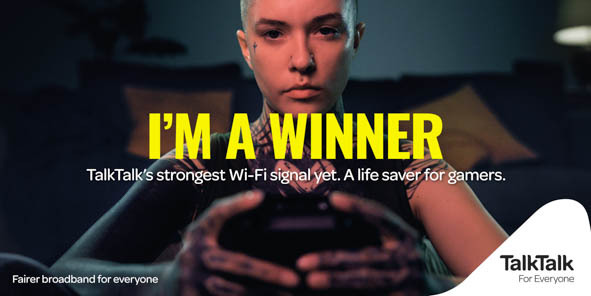 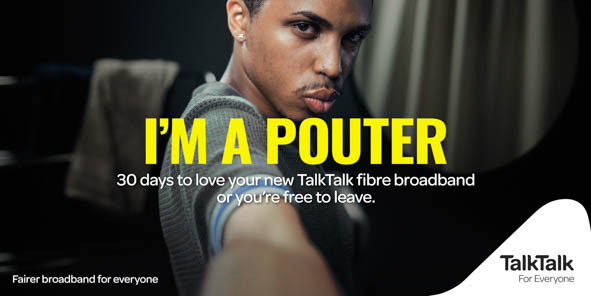 So we created a campaign built around a belief that the broadband industry is unfair, and positioning everything TalkTalk does as an antidote to that. 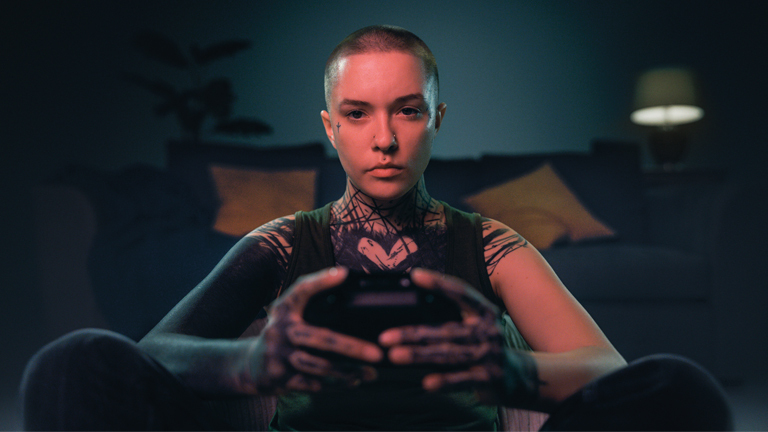 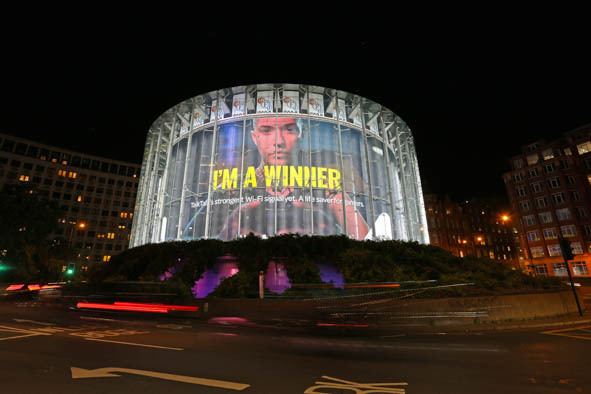 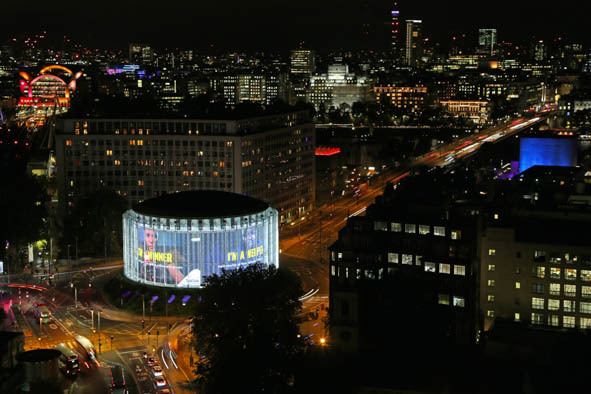 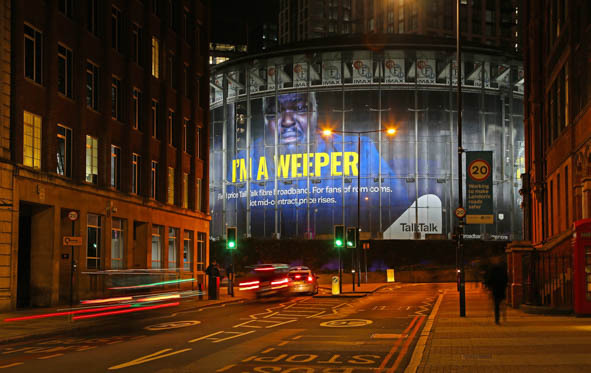 The big, bold outdoor-led creative campaign celebrates the many tribes of Britain, being loud and proud about how TalkTalk, and its products and propositions, enable those tribes.